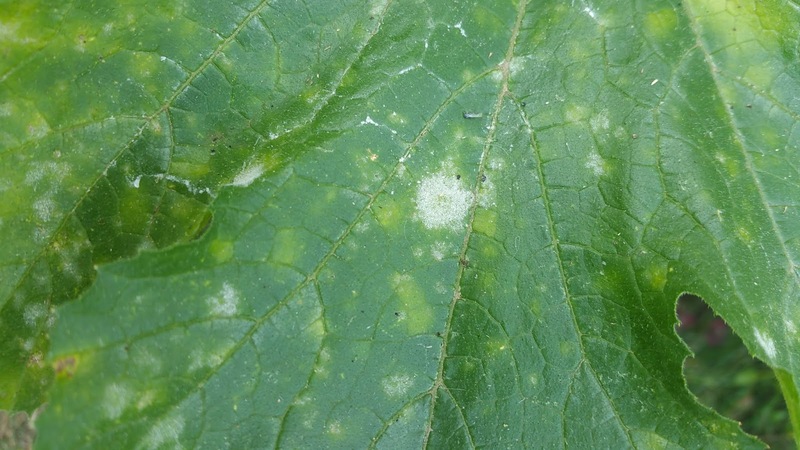 White powdery mildew, it appears as just a tiny patch, but soon it spreads to nearby leaves, and before you know it your entire garden has been infected. White powdery mildew is a fungus that grows on plants, like zucchini and squash, and while not dangerous or poisonous to humans, it can be very damaging to garden plants. There are numerous commercial remedies on the market to deal with this affliction, but if you choose to avoid using unnatural products in your garden there is a much more natural way to fix this problem using common ingredients you probably already have around the house. 1. In your spray bottle mix up a batch of 50% milk and 50% water. Add 1 teaspoon of baking soda and a small squirt of dish soap. Shake gently to combine. 2. Spray the afflicted leaves generously with the solution. Make sure to really coat them well. 3. 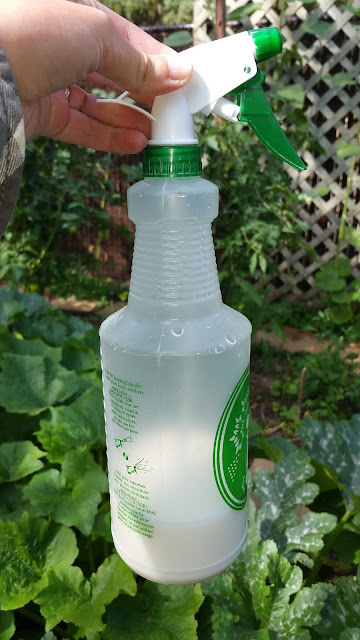 Check out the leaves on nearby plants and spray them as well as a prevention. 4. 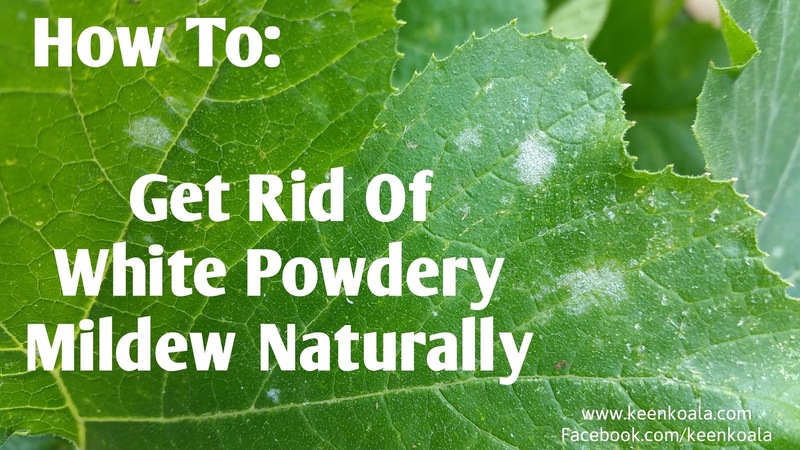 To keep the powdery mildew from coming back, mix up a fresh batch of the solution and spray vulnerable plants weekly. I hope this tutorial was helpful. Make sure to LIKE Keen Koala on Facebook for more great tips like this. Click HERE!